A Rikers Island inmate didn’t have drugs in his system when he died, contradicting claims made by city officials, a lawsuit charges. Richard Gonzalez, who was being held on misdemeanor trespassing and drug possession charges, was found dead with vomit around his mouth while in a holding pen at the Anna M. Kross Center on Oct. 14, 2015. He is at least the second inmate in the last three years to have died in the intake area of the facility. 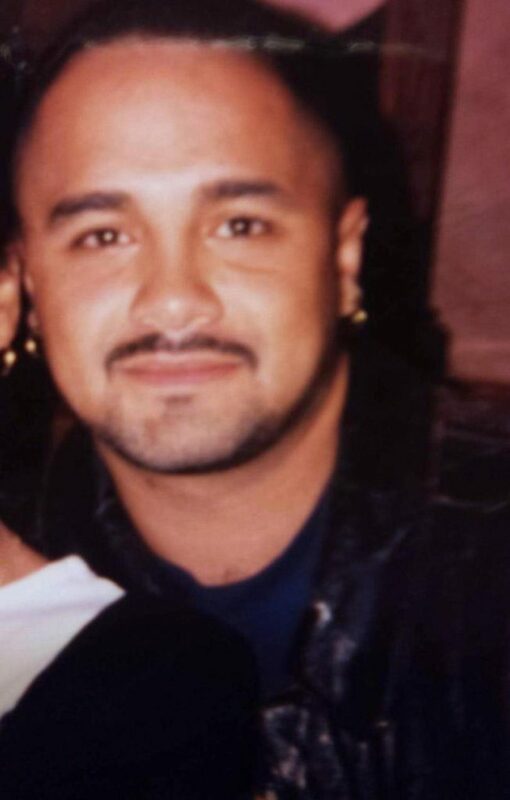 When Gonzalez, 45, died, Department of Correction officials noted he had a long history of drug-related arrests and said he likely died of an overdose. But an autopsy found Gonzalez died of natural causes tied to complications from chronic substance abuse, a spokeswoman for the city medical examiner said. “Gonzalez’s death was preventable, and was caused by an untreated medical condition,” Marcela Carlson, the mother of Gonzalez’s son, alleges in a lawsuit to be filed Tuesday in Manhattan Federal Court. Carlson seeks damages to be determined at trial. Her attorney, David Rankin, hired an expert to analyze the autopsy and to find out more about the cause of death. “Richard was a kind man who deserved to have his life respected,” Carlson said in a statement. Gonzalez was living with a relative and had job leads when he died, Rankin said. “People were excited about an upswing in his life. Obviously, he was a troubled individual,” Rankin said. He’d been arrested 26 times since 1986 at the time of his death, according to records. Gonzalez died in the same wing of Rikers as Carlos Mercado, a diabetic inmate who suffered for 14 hours before dying. He was ignored by correction officers despite collapsing and vomiting, a report by jail officials found. The city settled a civil suit over Mercado’s death for $1.5 million. Rankin, who also represented Mercado’s family, said correction officers in the intake area too often made decisions about whether sick inmates required medical care. Inmates with addictions are often sent to that jail. “People are dying in the intake area . . . The city must rethink how they treat people at Rikers, if they don’t there will only be more deaths,” Rankin said. A Law Department spokesman said the suit will be reviewed.